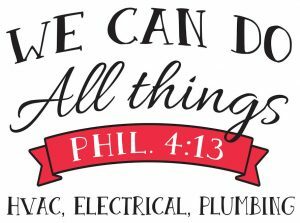 Whiddon’s Air and Electrical would love to help with all plumbing that need installed or service on. Our great staff offer highly trained technicians in plumbing! Call us today and let Whiddon’s Air and Electrical schedule a free quote for you!